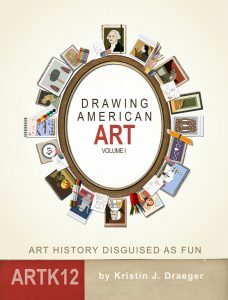 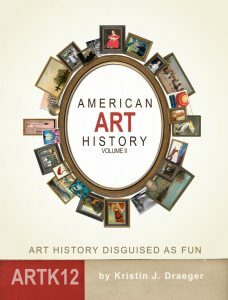 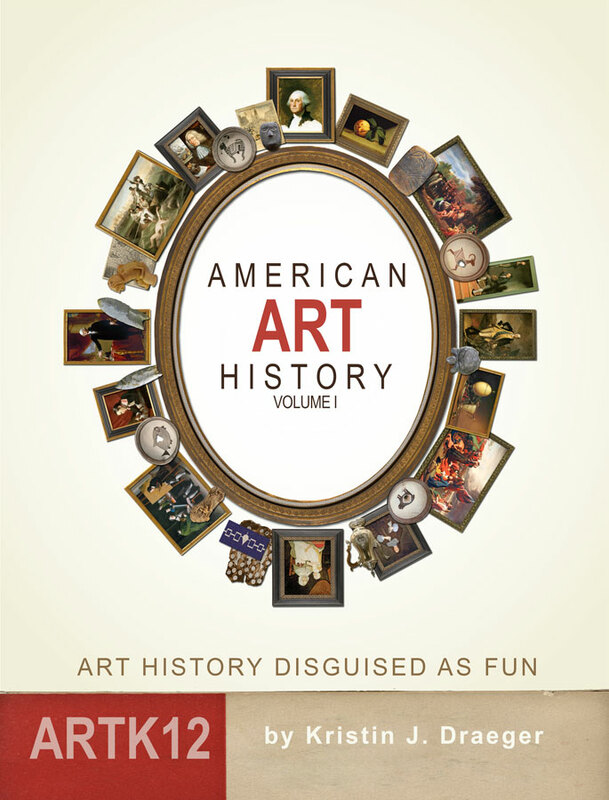 The new art history book covers are now published and available on Amazon.com. 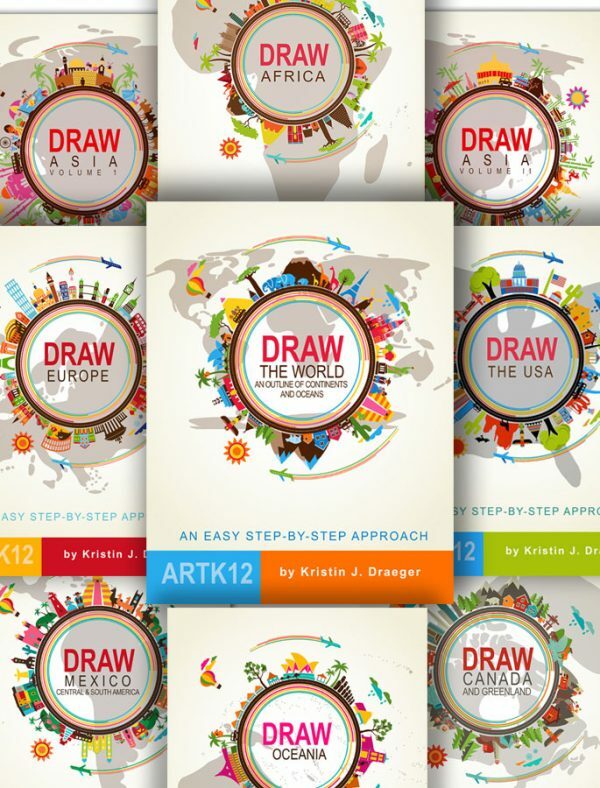 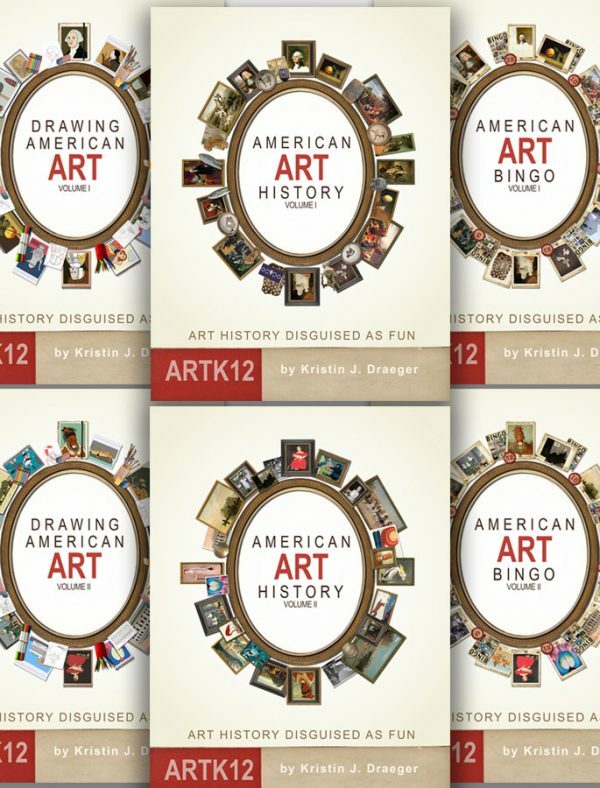 The book covers make it easier to quickly identify them as ARTK12 books. And they just look a lot better too! 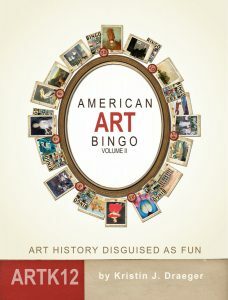 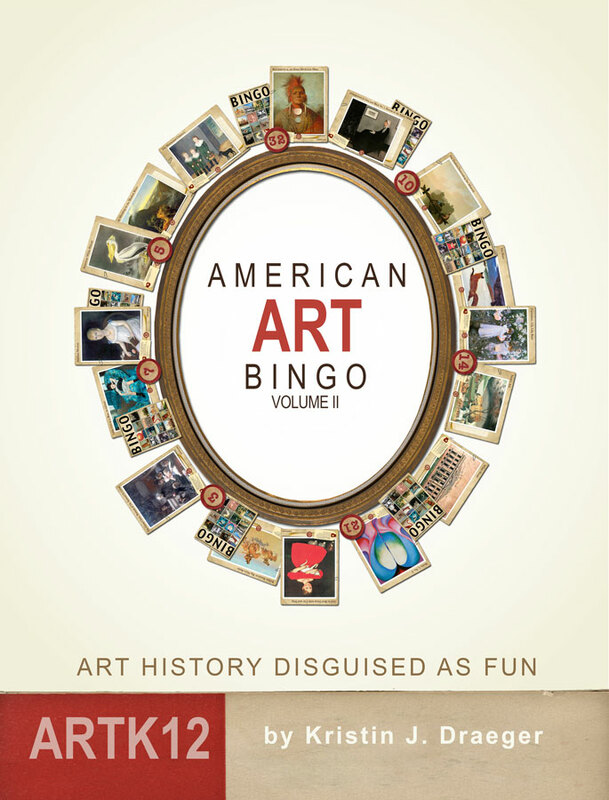 Also, we are currently in the process of proofing the new disposable American Art Bingo books that will be available in the future on Amazon.com for half the price of our current bingo cards (covers are also below). 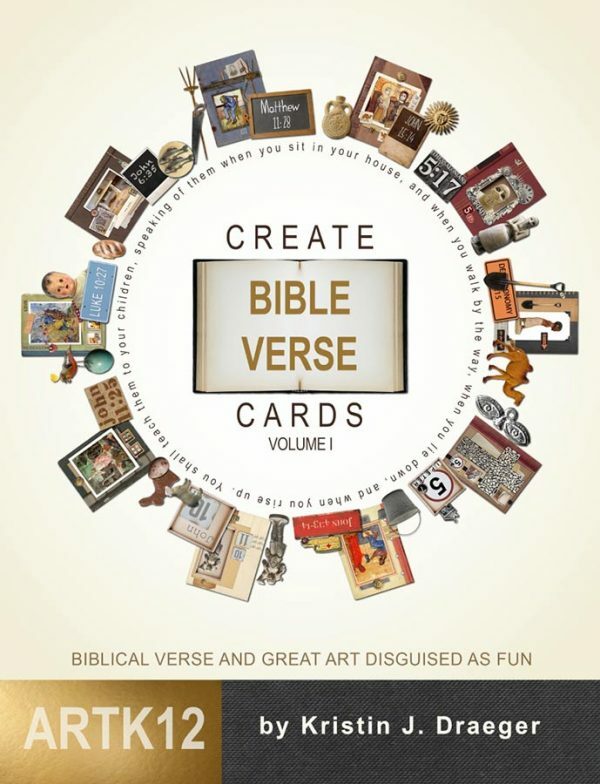 We hope to have these available by the beginning of November 2016.